I listened to this book with my daughters. They really got a lot out of it and had some important lessons reinforced! Excellent book! 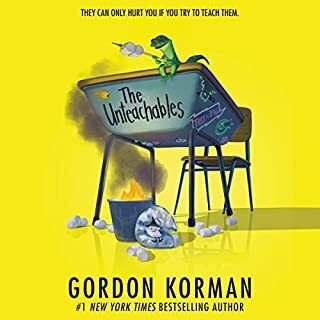 This book was addictive to listen to! 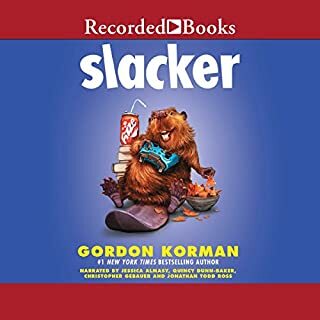 We listened to it on a road trip and it was a great book for my 9 year old and 13 year old to listen to. It made the drive so fast and the story has a great story line. I highly recommend this book. Great story, great narration, thoroughly enjoyed! This is a great story for middle-schoolers on up to adults. It is about second chances and making choices, bullying and peer pressure and even parenting. Very enjoyable listen, loved all the different voices and characters. Wonderful! i cannot wait to use this as my first read aloud with my 4th grade students! The narration is amazing. 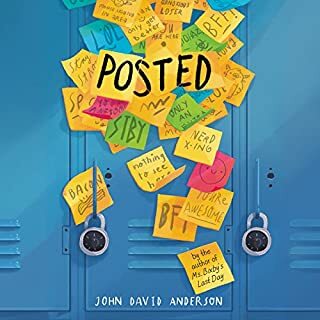 Tweens will love this book!! 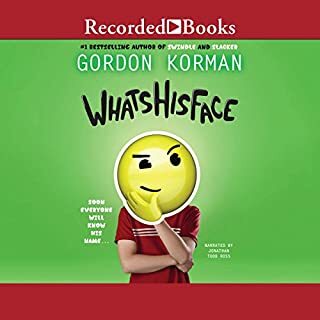 It's written in an engaging manner that each character is someone kids can connect to. My sons English teacher is reading this to his 7th grade class. In an effort to know what he’s learning and maybe learn a few things myself I decided to listen. This book is a story of redemption, being there for your friends and finding out who your real friends are. Great read for kids and parents. I am an adult, and occasionally I read a book for young adults or kids. I am usually disappointed, but not this time. This book grabbed me from the start, and I loved it right to the end. Yes, this would be a great book for a young reader, age 10-14, but I was riveted. It's a very fun, feel-good novel. 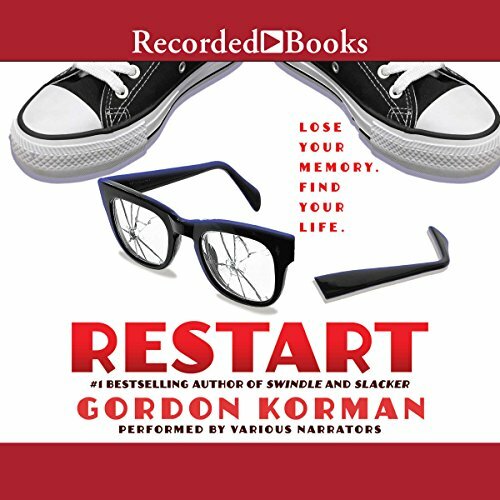 It's about a bully who loses his memory and seems to become a different person. I found myself caring a lot about the characters, and rooting for the main character, Chase, to turn his life around. I think that almost any kid would love this book, and adults with some kid in them (like me, I guess) would too. My kids loved this story of truth, reconciliation. We listened to this story on a road trip and it sparked plenty of healthy conversation between my 7, 11 and 13 year old. Would be great for a book study at school. 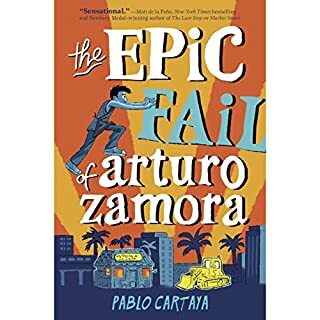 Book was on the 5th Grade Summer reading list, the story was engaging, different voices for the different characters helped my kid to follow along and stay engaged. A great tale on doing the right thing. 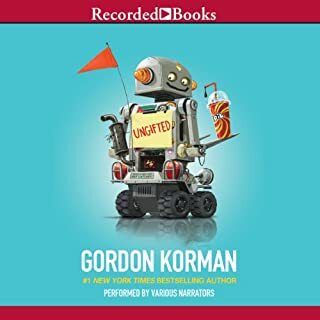 Gordon Korman has written a number of excellent children’s books, but this is likely my favorite so far. The story is compelling, the characters come to feel like people you know. This audio version is very well-done. Easily a 5-Star selection in my opinion!